With the rise in popularity of flat UI, there has been an ensuing battle between minimal design and skeuomorphism. It appears that for some, an apparent melding of the two design styles is happening. For those who love texture and depth, these characteristics have surfaced in some of the new design resources out there on the web. Whether you prefer a completely flat ui, or elements with a bit of skeumorphism mixed in, this hand picked list of free web design resources is likely to strike your fancy. 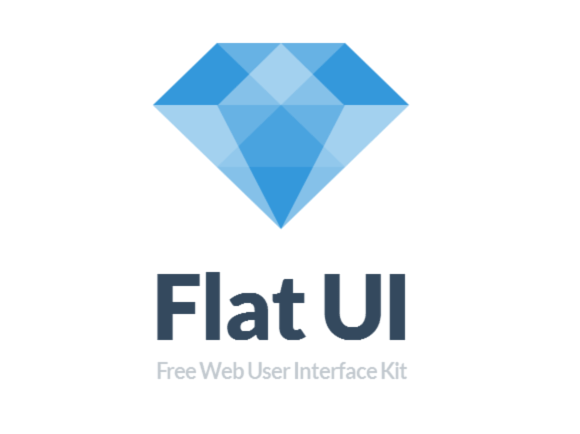 Great collection of flat UI icons. I really admired by your writing skills. Thanks for taking the time for this brilliant write up. This is a cool list of icons and UI elements. Thanks for the compilation. Wow, this is a nice collection of UI-Icons. A designer loves to download these simple and attractive Icons. Nice I also share with you something hope this helpful for you my friends Choose a color scheme with three mild colors for your webpages. One should be your background. Light blue and beige work well. Use one or two other colors for link buttons, your header and other design elements. These colors should match and never overpower or obscure your text. The color of your text should, in almost all cases, be black. However, text can be white with a dark background, which is often called reverse text. Avoid colored texts such as red, yellow, purple and others. However, the color of hyperlink text should be blue. Check it out thanks. Thanks bro, really this collection of flat designs helped me. I really like the collections. Its who I am, quirky, cool, fun.. Just what I was looking for. Neat! Thanks for sharing that. Thank you for sharing and expression….